how do I get to the O ring? 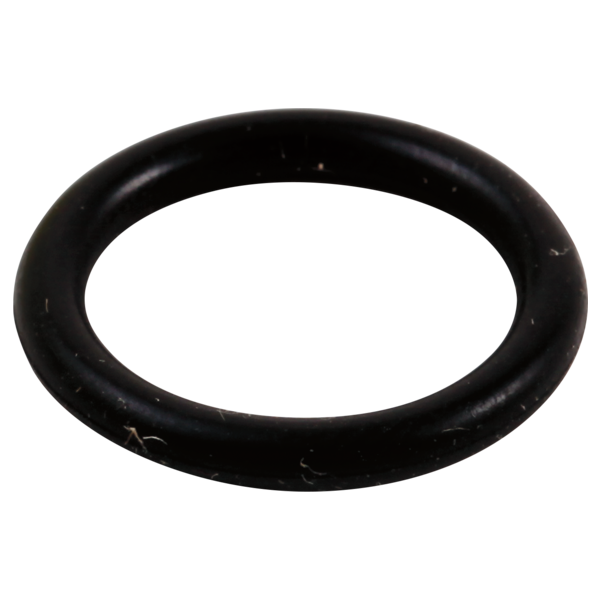 What are the dimensions fo the RP20049 O-ring? How do you take it apart to get to the o ring ?